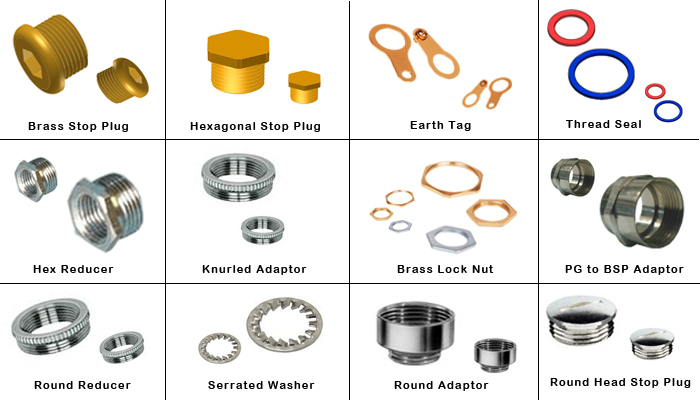 We are a manufacturer supplier and exporter of all types of knurled BRASS ANCHORS Drop in Anchors and BRASS ANCHOR FASTENERS.a. 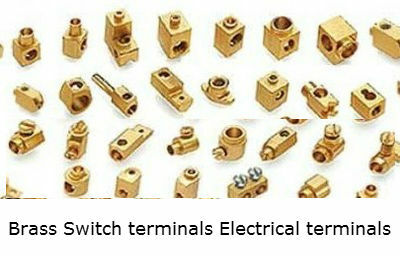 We present a range of Brass Anchors and Brass Anchor Bolts that are designed to meet various industrial and domestic applications. 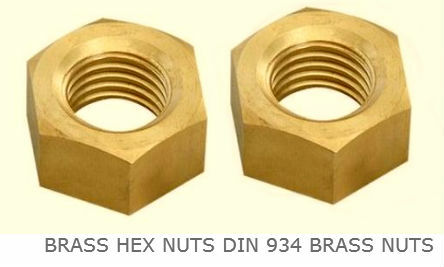 We fabricate Brass Anchors and Brass Concrete Anchor Bolts Brass plugs from premium quality Brass Alloy so as to provide strength to bolts. Known for its features like corrosion resistance and long life, the Brass Anchor Bolts offered by us are high in demand. 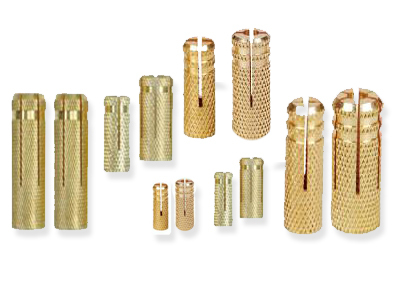 Besides, we also provide custom-built BRASS ANCHORS Brass dowels as per the specifications provided by our European customers. 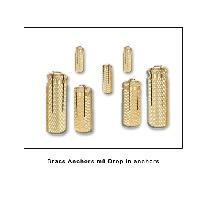 Our range of Brass Knurled anchors Brass Drop in anchors is exported to highly quality conscious countries including Germany and France.